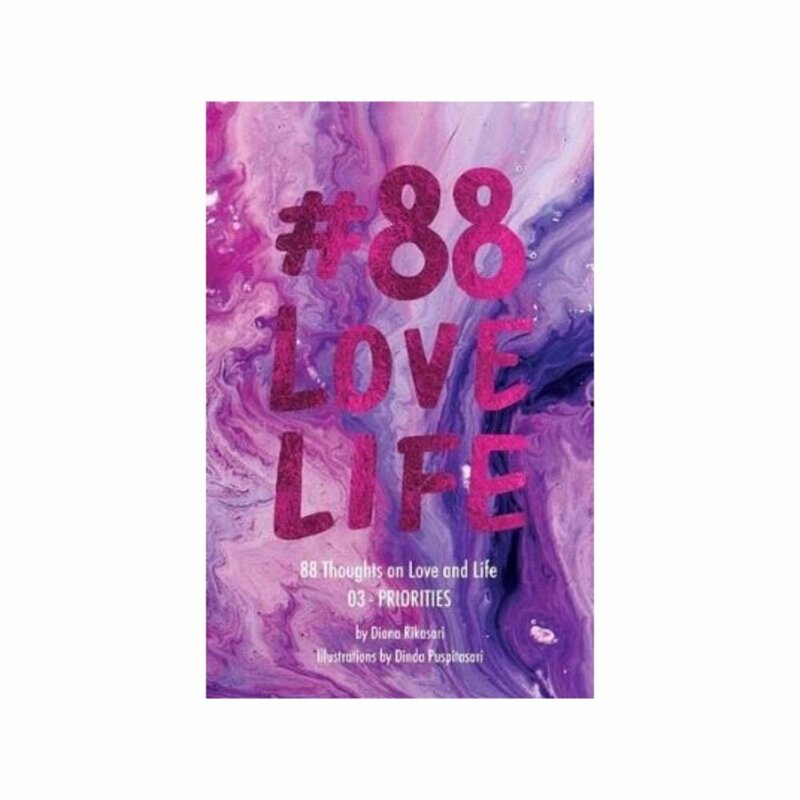 #88LOVELIFE has always been a delightful series that never fails to make its readers smile. In this third volume, the author takes us for a trip to reality where dreams and passion meets priorities, causing dilemmas and the need to make big adjustments in life. Extremely heartwarming and relevant to our daily struggles, this book will definitely change your perspective towards life. Not to forget, this book is filled with illustrations that will certainly cheer up your day and become a good addition to your social media feed.